Usually, the format that we used to save date in our table is Y-m-d in which the result is something like this: 2016-01-21. 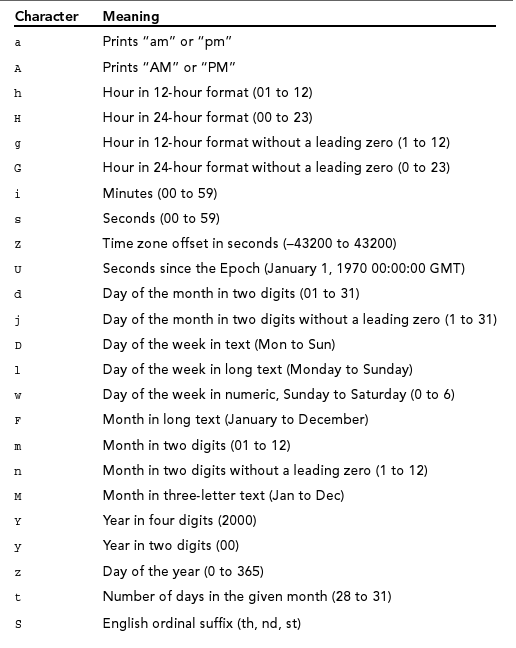 So to make your date more readable to users, you need to format it. $date_posted="1970-01-01";//Let's just assume that the value from the table is like that.